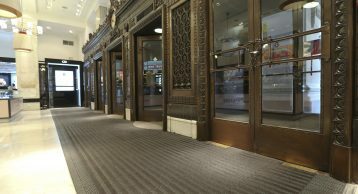 Voted as the best department store in the world, the flagship Selfridges store in Oxford Street is a landmark for London. 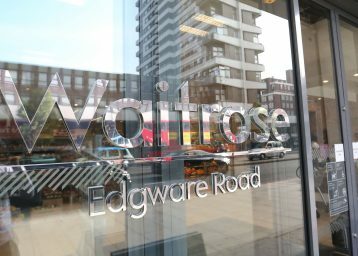 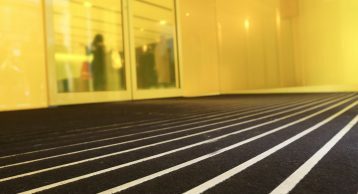 With a footfall of over 20m per year, keeping the building clean is a mammoth task! 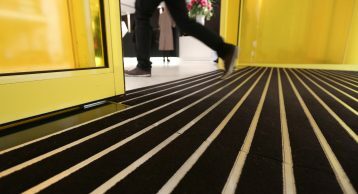 We have installed our INTRAlink and INTRAform DM Heavy Duty Entrance Matting to various entrances around the building, and are working on a rolling programme for replacement of all worn entrance matting systems ongoing. 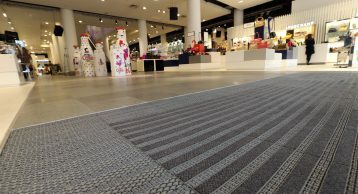 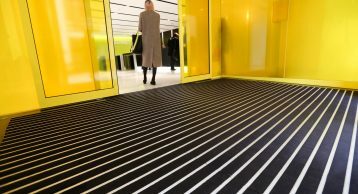 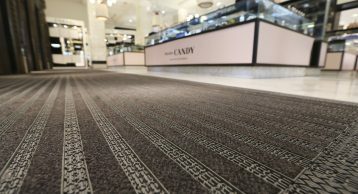 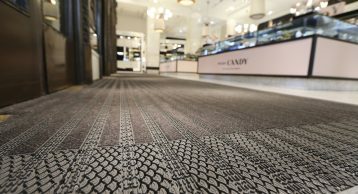 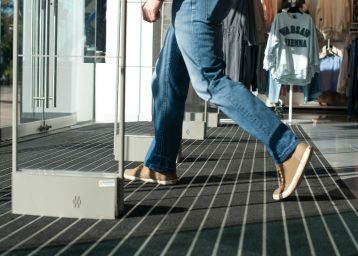 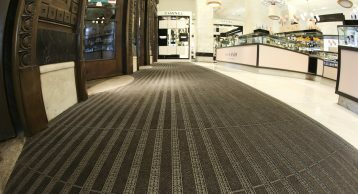 In the retail sector particularly, it is critical that the entrance matting not only performs to a high standard, but that it is also easy to clean and maintain. 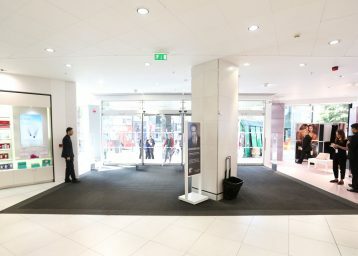 With a constant flow of traffic throughout the day, staff have little time to perform lengthy cleaning routines.